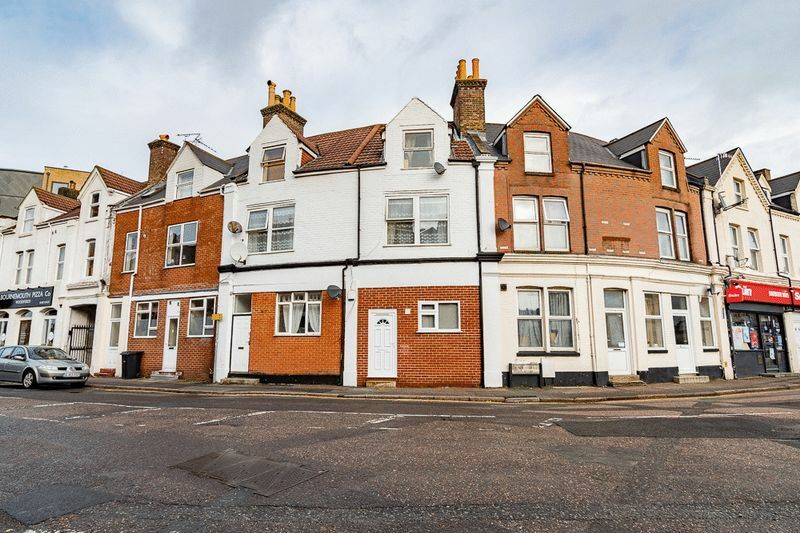 Landlord purchase only BTL opportunity. 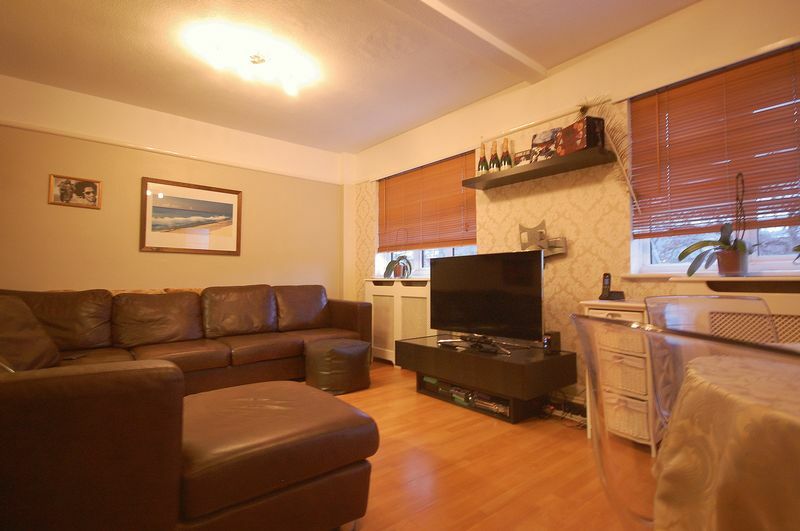 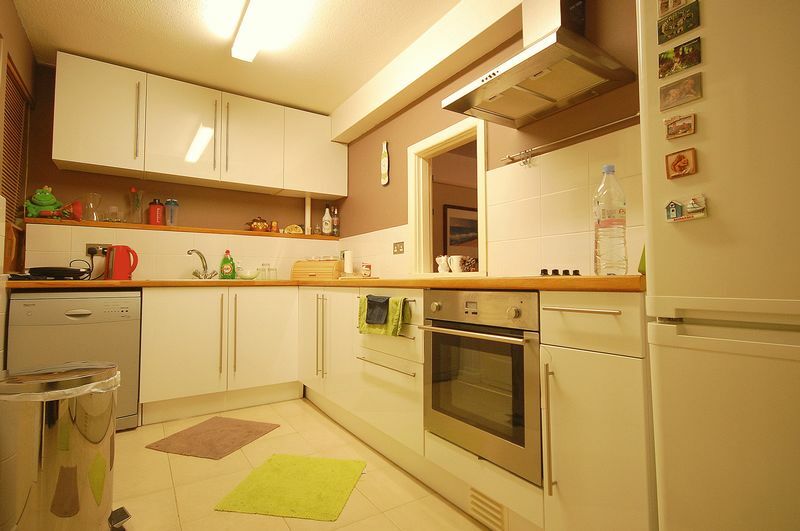 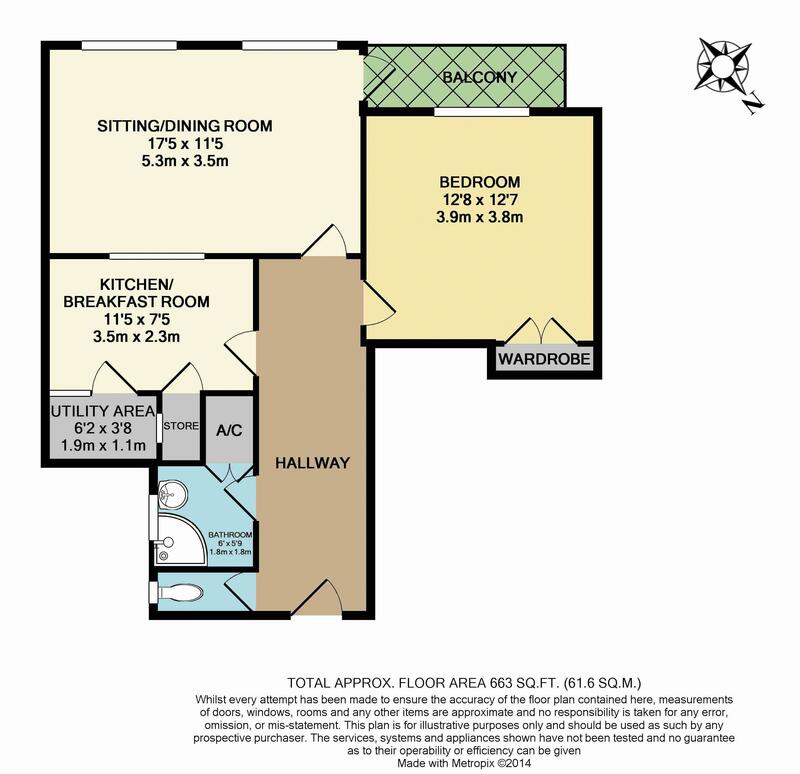 With built in tenant paying £795 providing a 6.8% gross return on investment. 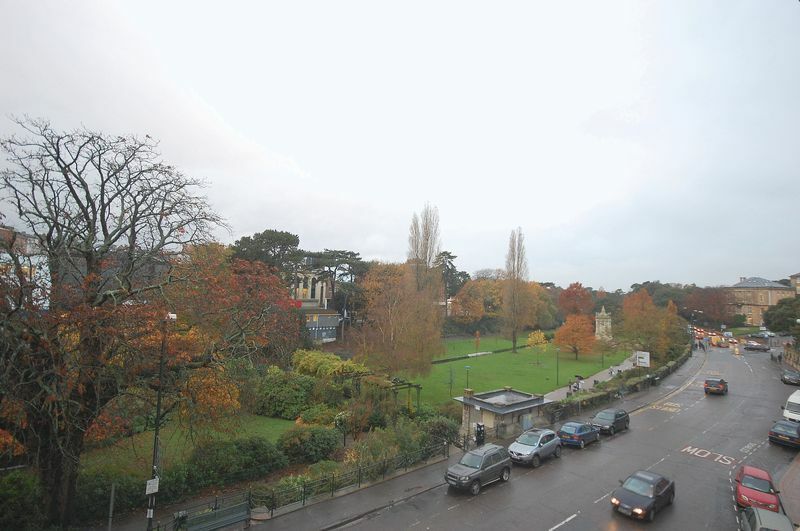 Christopher Shaw is delighted to offer to let this impressive one double bedroom town centre art deco apartment. 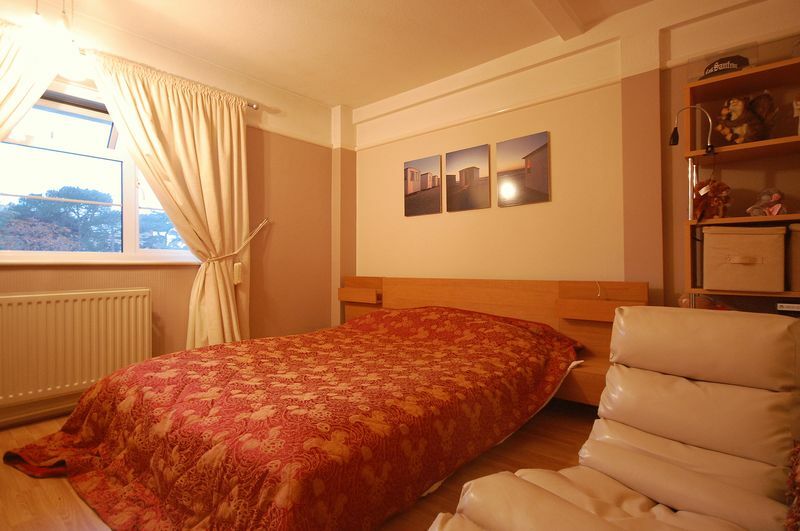 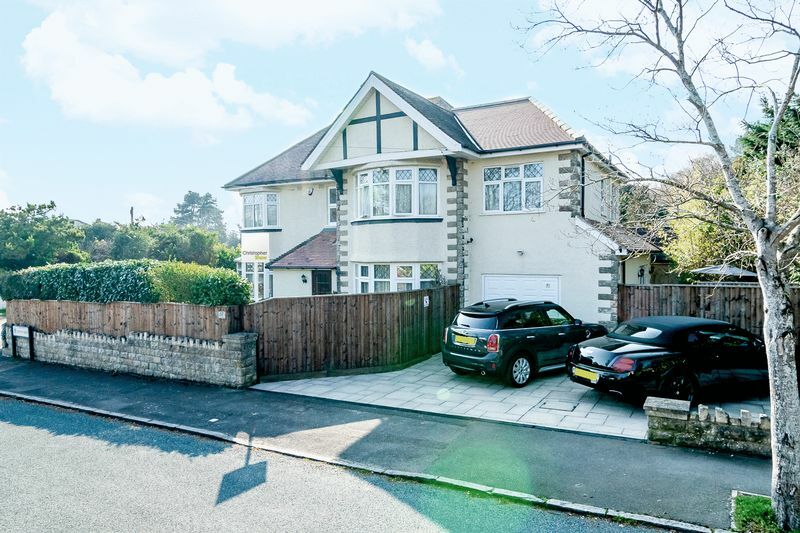 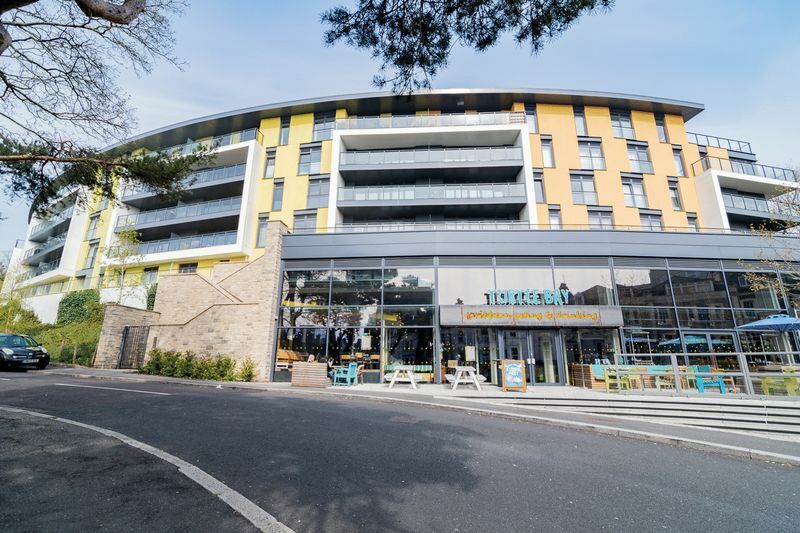 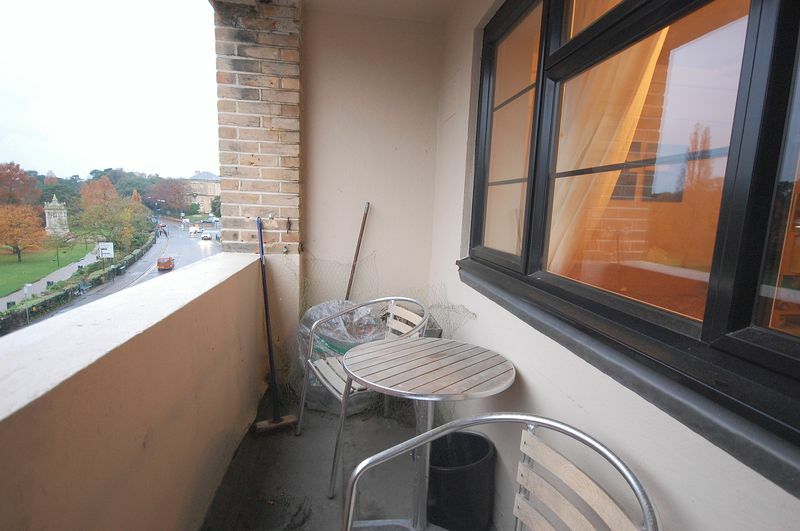 The property is positioned in a much sought after area of Bournemouth Town Centre and provides easy access to Bournemouth gardens and an array of local amenities.